GP Landscape is Northern California’s premier full service landscape company. Founded in 2001, we are locally owned and currently operate from three locations serving clients from the foothills of Auburn to the shores of the East Bay. 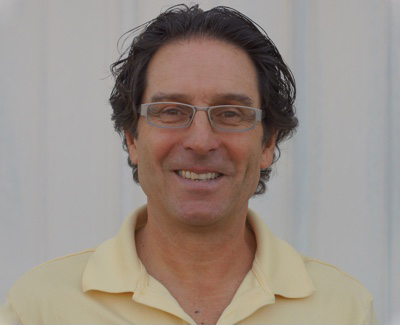 Our founder, George Procida, has been an industry leader since he first started pushing a mower around the neighborhood after his high school classes in 1982. Our business model is established around a quality service that goes beyond just maintaining the landscape. We focus on enhancing your overall landscape in order to protect and nurture your investment by providing industry approved practices combined with years of knowledge and experience. Our company culture is set up that all our clients receive the same level of care-regardless of the dollar value of the project. Services may vary but quality never does. 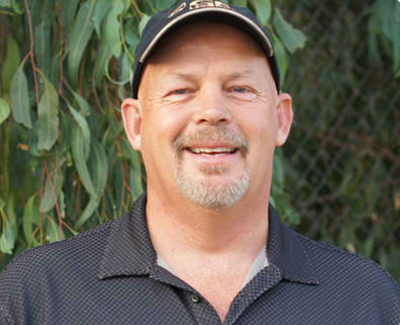 George grew up in Sacramento and started his landscape career in 1981. His experience includes both landscape maintenance as well as landscape installation for residential and commercial projects. 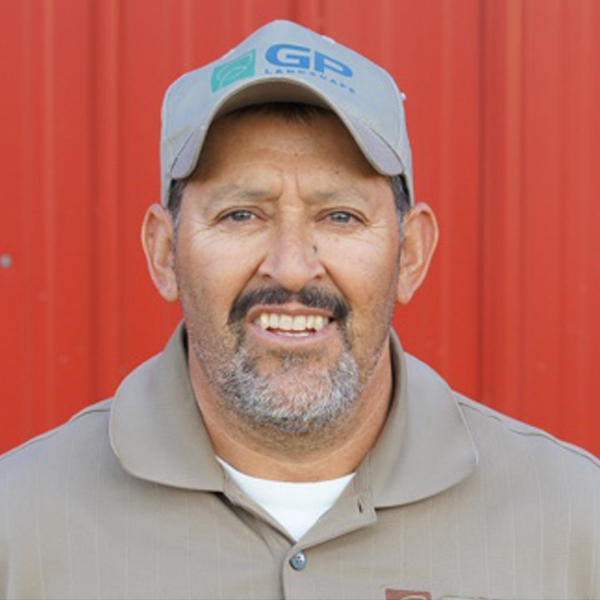 As president of GP Landscape since 2001, George's day to day responsibilities include the supervision and management of five different departments within the company and approximately 125 employees. 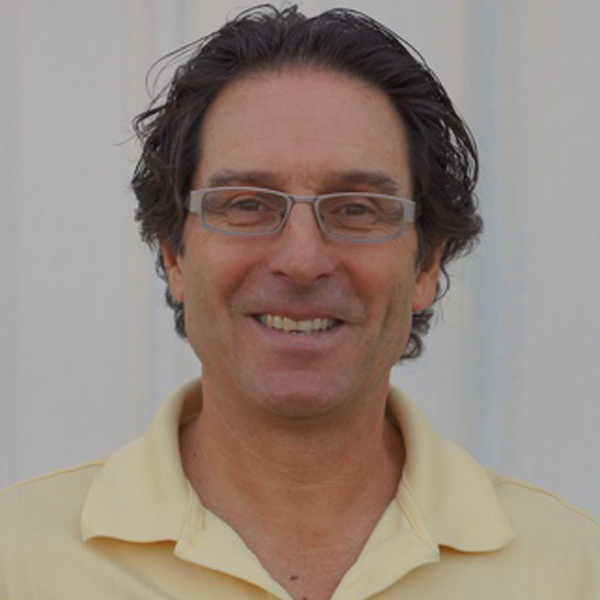 George holds a California Contractors License and California Pesticide Applicators License. GP has a growing fleet of vehicles including large trucks, trailers and sedans. Those vehicles have to be in prime working order to ensure GP staff and crews can deliver the ultimate customer experience. Tony is the right man for the job. A few of his many certifications include: brakes, lamps, smog, FORD engines, hydraulics and pneumatic systems, welding, and air conditioning. 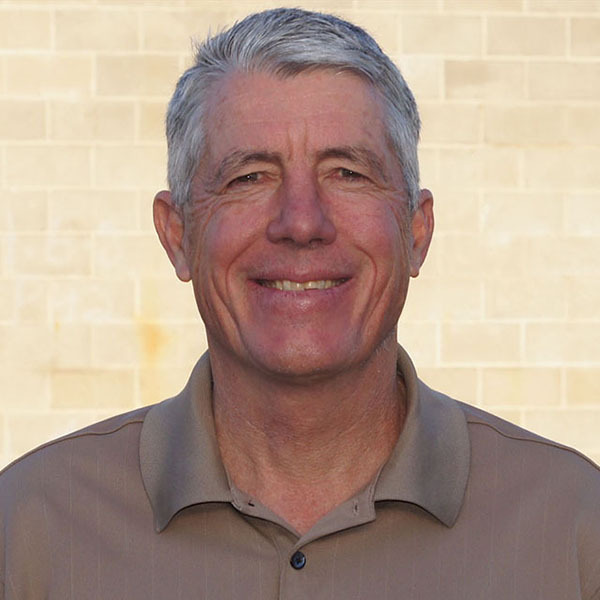 Tony has 28 years of management experience and has been working in mechanics for over 40 years. 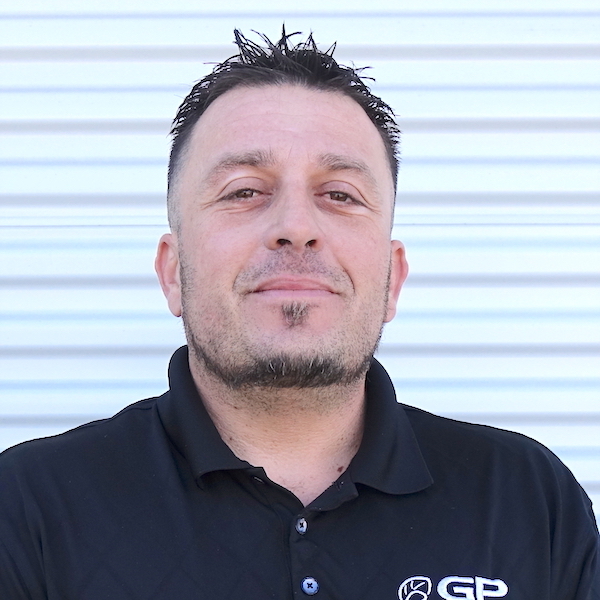 He’s bilingual (English and Spanish) and an important part of the GP team. Kate brings with her over 14 years of industry experience. 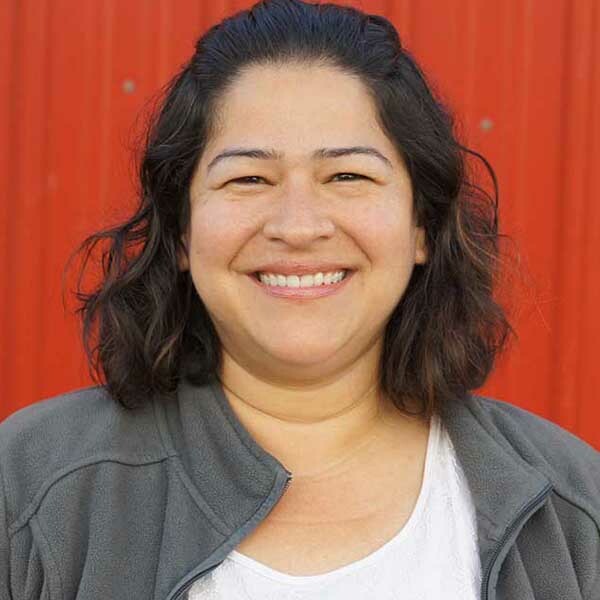 Having studied botany and environmental sciences at Cal State East Bay, she has the knowledge and expertise to provide our clients with the customized solutions in bringing their landscapes to life. 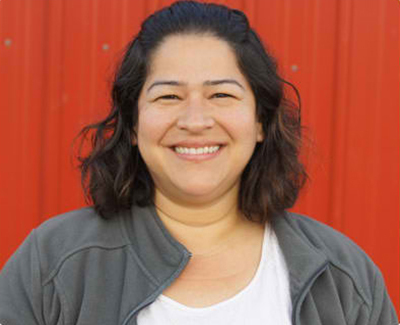 Having spent the early part of her career as a nursery specialist for Orchard Supply and Lowe’s, she understands the detail and expectation of finding solutions to people’s everyday landscape issues. 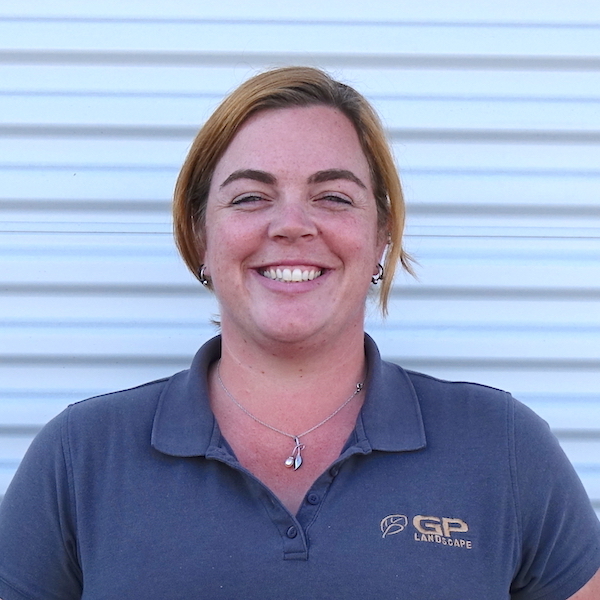 Kate’s expertise includes irrigation, plant knowledge, hardscape solutions and design. For almost 10 years, Luis worked for the City of Hillsboro as a Parks Superintendent. Since then, he has managed corporate accounts and Homeowners Associations in the Bay Area. With his attention to detail and larger than life attitude, he is able to provide clients with solutions to improving their communities where they work and live. Luis studied horticulture sales at San Francisco State and is a veteran of the US Marines. Tyler has been involved in the landscape industry for over 16 years. 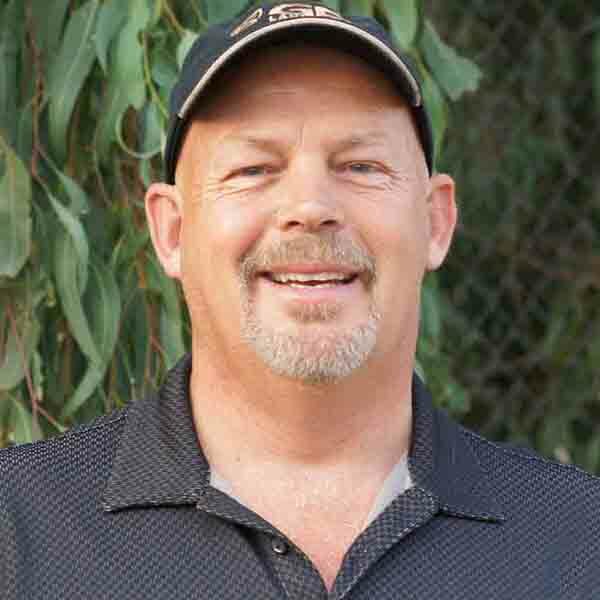 He has worked on landscape projects in Las Vegas, Salt Lake City, Orange County, and now in the Sacramento area. 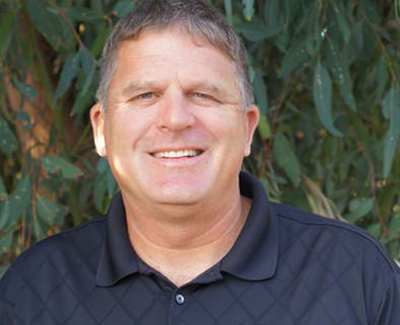 His experience includes commercial landscape installation, maintenance, and project management. He has also been involved in high-end residential landscape design, installation, and maintenance. 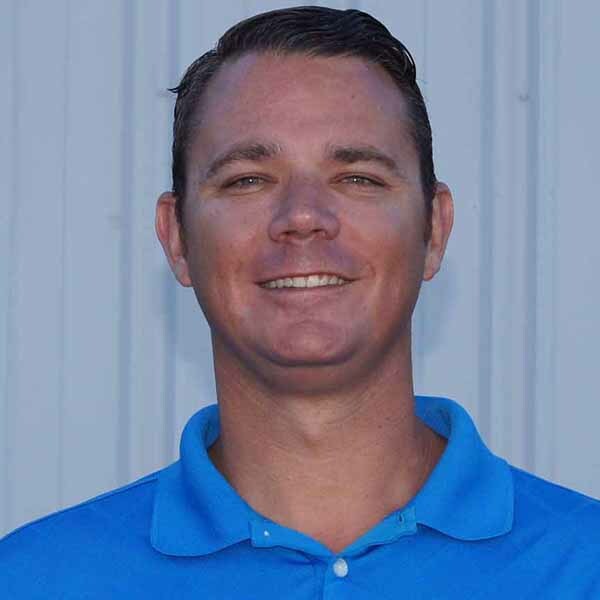 As Landscape Construction Manager for GP Landscape, Tyler manages the division responsible for new landscape and irrigation installations, renovations, and all enhancements on our maintenance projects. Tyler holds a Bachelor’s Degree in Ornamental Horticulture and Landscape Design. He is a licensed California Landscape Contractor. 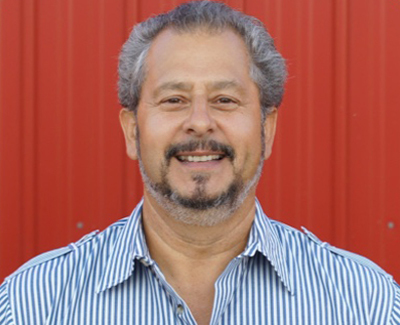 Mauricio moved to the Sacramento area and started working in the landscape industry in 1992. 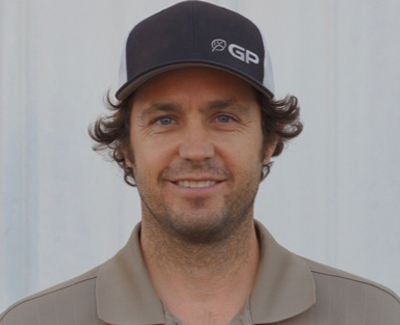 He joined GP Landscape in 2005 as an Area Supervisor and is responsible for the daily scheduling of maintenance crews, irrigation staff and chemical technicians. 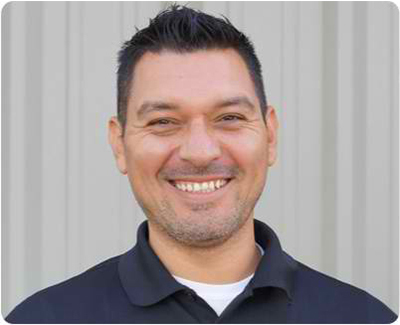 Mauricio is also responsible for quality control and client relations on several projects throughout the Elk Grove, Sacramento and Davis areas. 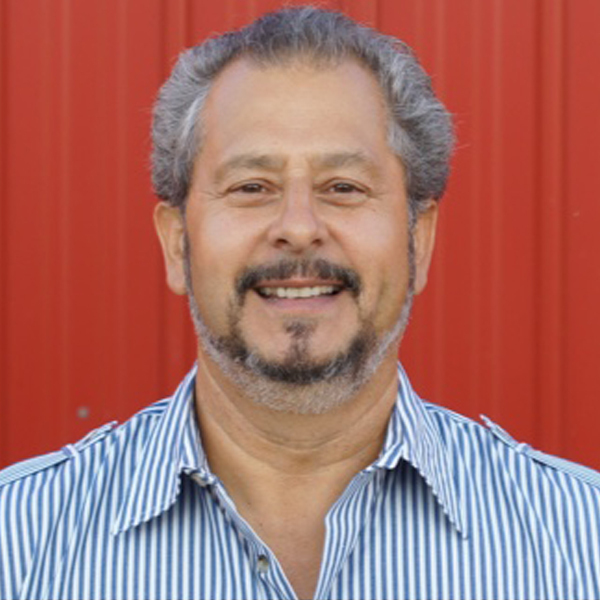 Mauricio is constantly working to improve his skills within the landscape industry by attending classes and seminars. Mauricio holds a Horticulture Landscape Technology Certificate, Recycled Water Certificate, and has completed classes on water auditing. Steven heads the Business Development Department and is responsible for developing new business, and promoting and marketing GP Landscape. With over 24 years of landscape construction and maintenance experience, he is well versed in analyzing client needs and tailoring services that enhance the quality and value of every landscape. 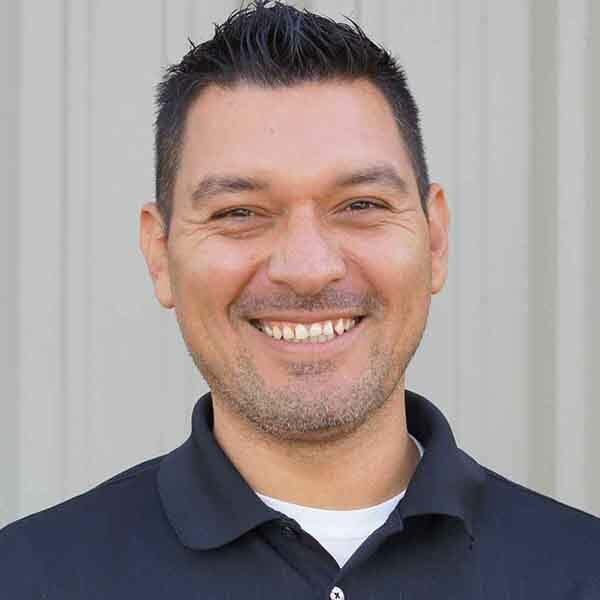 Gilberto has 15 years of experience providing quality landscape services to customers in Sacramento, Stockton and beyond. He is a point of contact for GP clients in the Stockton area and always looking for ways to improve service quality. 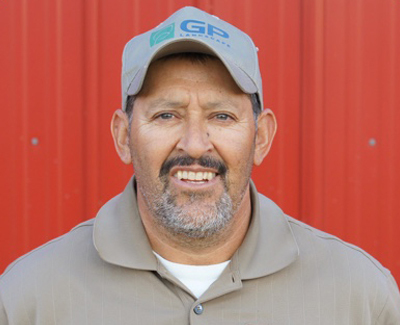 In addition to his great people skills, Gilberto has practical expertise in general landscape techniques, with specialty training in irrigation, and pesticides application and management. Joel grew up in Calaveras County. In 1983 he began his career as an apprentice mechanic in the rental equipment industry. After 10 years of service he moved to the trucking industry were he worked on large tractor trailer equipment. Joel was promoted to a shop manager where he supervised 19 employees and maintained a large facility and fleet. 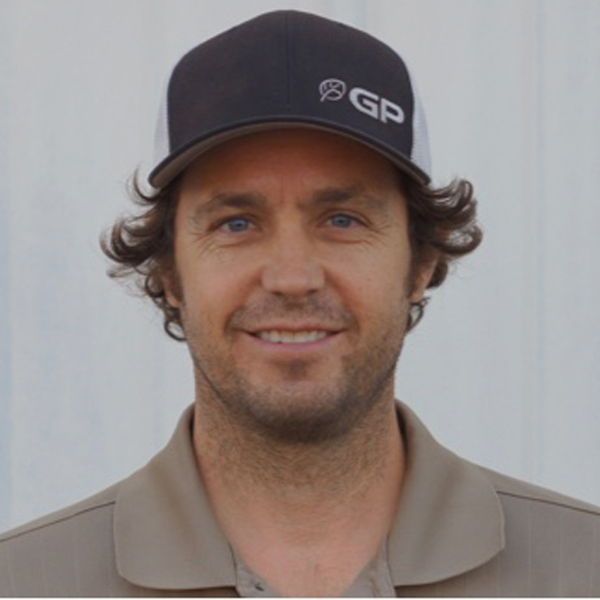 As shop manager for GP Landscape his day to day responsibilities include supervising the shop repairs and managing our fleet of trucks, trailers and equipment. Joel has training certificates from Toyota, Crown Material Handling, Caterpillar, and ASE Master Heavy Duty Truck. After receiving her degree in Business Administration, Waldina worked in the nursery industry for six years handling human resources duties. 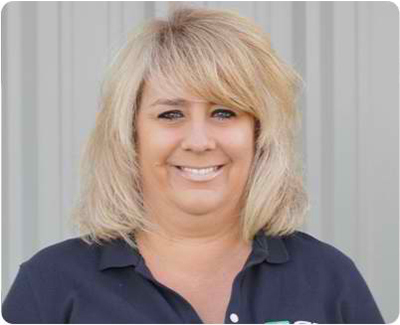 Waldina joined GP Landscape in 2003 as the Human Resources Manager. She handles all staff recruitments and new hire orientations, workers compensation, safety training, company policy development and compliance, records management, and general office duties. Tom is a native Californian, a product of the beauty and lifestyle of Santa Cruz. He has been working in the landscape business since 1989. 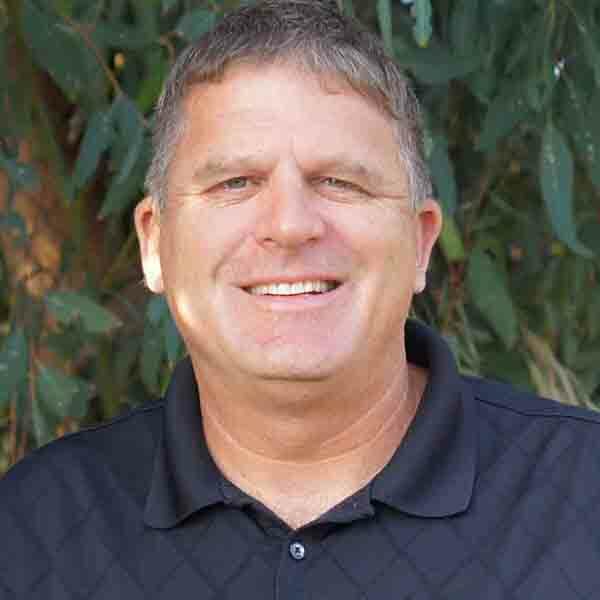 He has held a California Contractor’s License (C-27) since 1996 and holds a Qualified Applicator Certificate (QAC) from the State of California Department of Pesticides. Prior to GP Landscape, Tom worked for TruGreen Landcare and DAK Landscape. Tom currently serves as Account Manager. For more than 20 years, Laura has helped successful businesses in Stockton CA by skillfully managing client relationships. The last nine years have been spent working in the landscape industry. 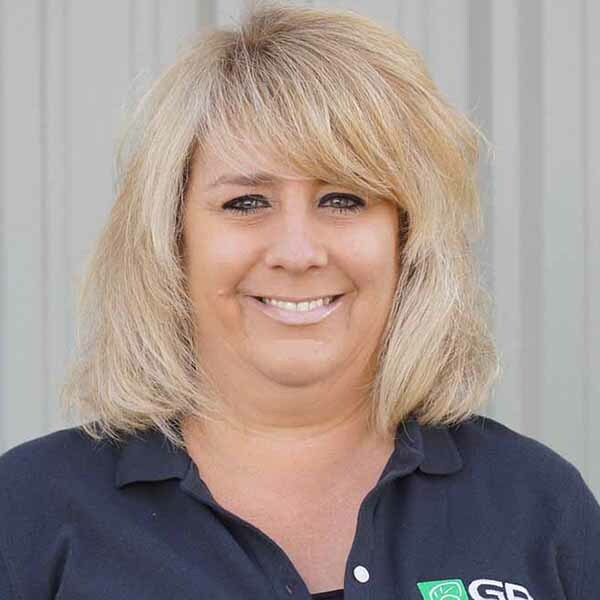 She helps GP within the Stockton community by ensuring that the reputation built by Greenline continues to flourish now that Greenline is a GP company. Laura is often the first point of contact for GP clients, current and prospective. Her friendly demeanor and can-do attitude keep the Stockton office fresh, positive, and ready to conquer whatever opportunities lie ahead. Jamie started his landscaping career in the golf industry. While attending college, he worked his way from the bottom up and acquired many of the skills that make him a successful leader today. After graduating from college with Associate of Science Degrees in Automotive Science and General Science he decided to leave the golf industry and pursue his career in landscaping. 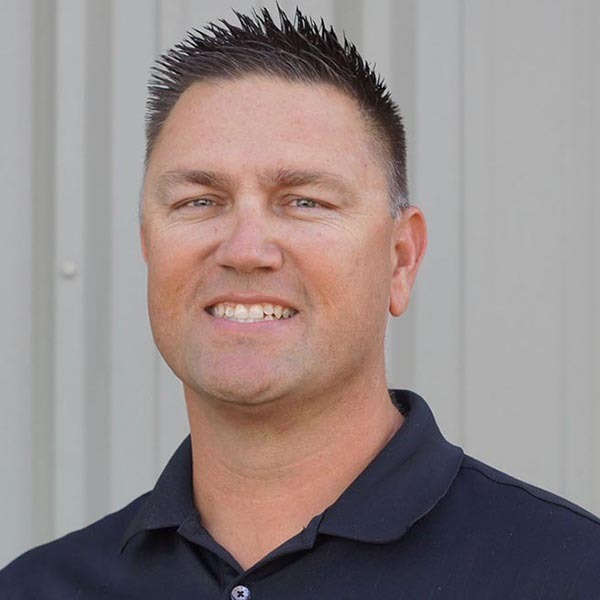 With over 15 years of experience and many multi-million dollar projects behind him, he is able to help our customers with all of their landscape maintenance and construction project needs. Jamie can provide specialty services to meet your unique needs; including, organic landscape maintenance, advanced irrigation design and control, water conservative landscaping, pond maintenance and construction, watering pumping needs, lighting, large project budgeting and planning. 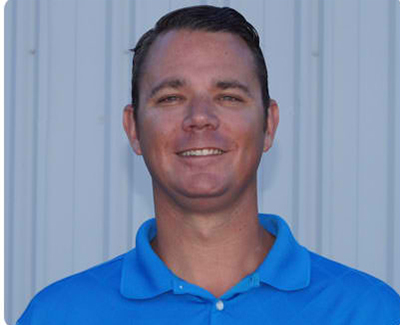 Jamie currently holds a California State Contractors License and Qualified Pesticide Applicators License. Kyle has been involved in the landscape industry for the past 15 years. 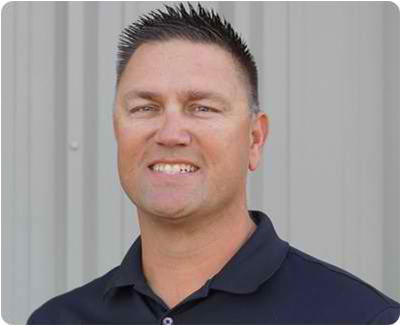 His landscape career began in the Foothills, continued in the San Luis Obispo area while in college, and now with GP where he’s been since 2011. Kyle’s landscape background includes commercial landscape maintenance, parks and open space management, and business development. He has a Bachelor of Science in Natural Resources Management from Cal Poly San Luis Obispo. Kyle currently oversees the Gold River Branch and associated portfolio. 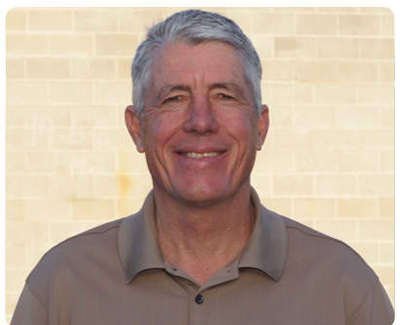 His responsibilities include quality control and client relations in addition to the management of a team of irrigation technicians, maintenance crews, and spray technicians. No two properties are alike and you deserve a landscape solution customized for your needs. Your neighboring properties might share the same climate, soil structure and precipitation patterns, but each property manager has their own goals for treating their landscape investment. At GP Landscape, our service delivery model is built to customize a unique experience for each customer we service. We have the expertise, experience and resources to proactively manage your landscape so it can showcase your property all year long and for decades to come. 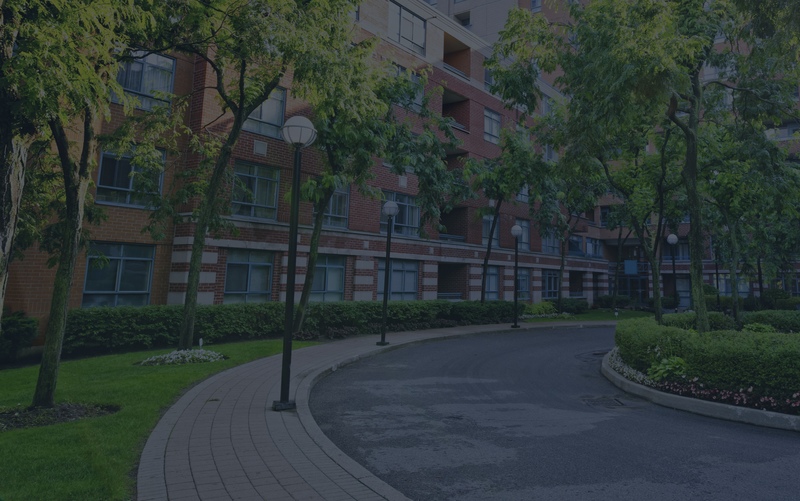 The Landscape Maintenance Division is overseen by the Division Head who is qualified and experienced in each and every discipline offered within the respective departments. In addition, a qualified account manager is assigned to the respective communities to oversee operations, service and quality control. This department is responsible for all water related issues, including but not limited to auditing water usage, irrigation system performance as well as general repair and service issues. It is led by an irrigation manager supported by irrigation technicians and service repair technicians. This department is responsible for all additional plantings/replacements of trees, shrubs, groundcovers and annuals within a community. They also do the installation of sod replacements and mulching throughout the property. It is led by an enhancement manager, supported by an enhancement crew leader and service installation technicians. This department is responsible for analyzing and inspecting plant and turf conditions for any signs of disease from insect infestation or fungi attack. They handle all the applications of fertilizers, pesticides, fungicides and herbicides to enhance optimal plant health by eradicating pests and diseases before they occur. It is led by an IPM Manager, supported by an IPM foreperson and spray technicians.